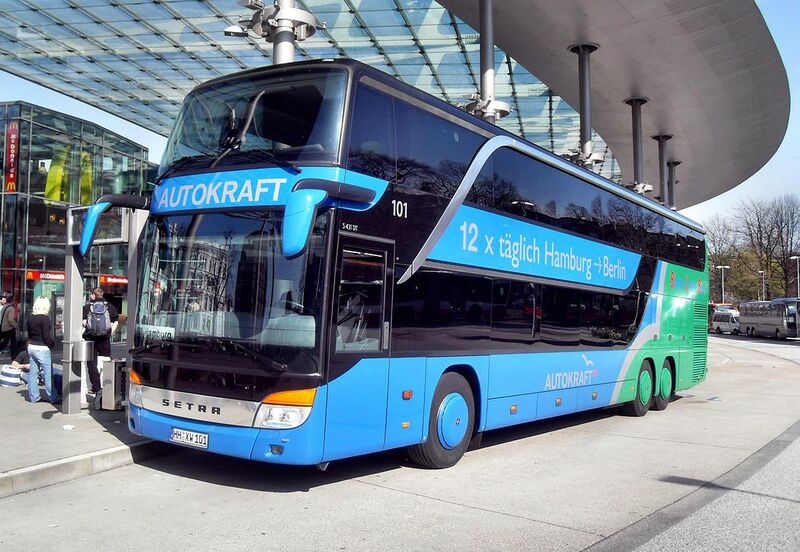 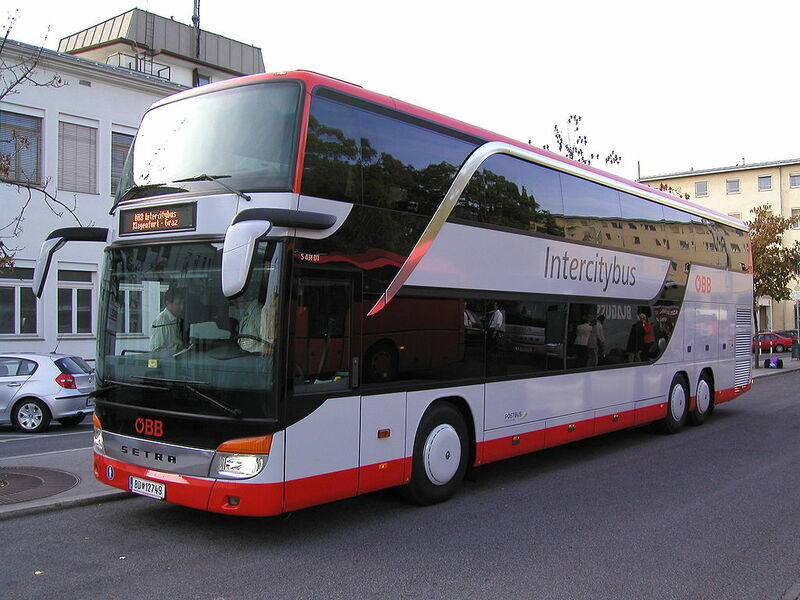 Setra is a German bus division of EvoBus GmbH, itself a wholly owned subsidiary of the Daimler AG. 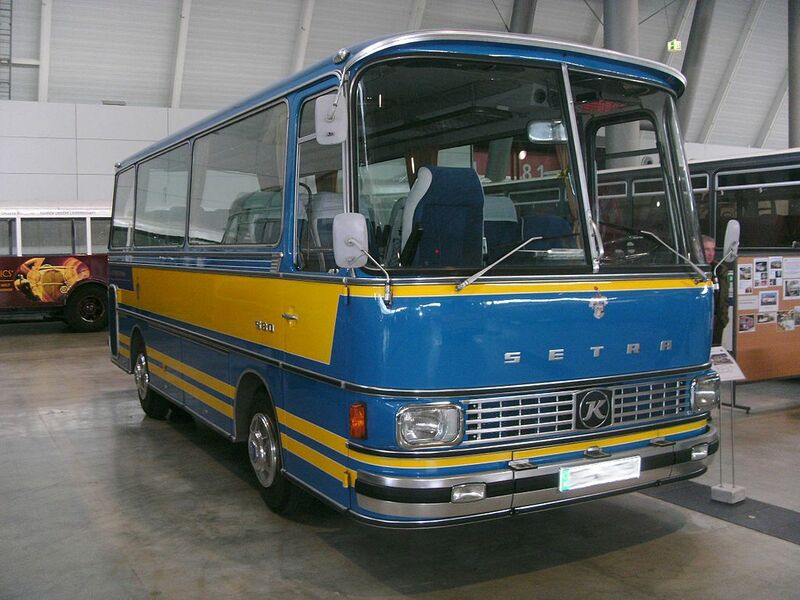 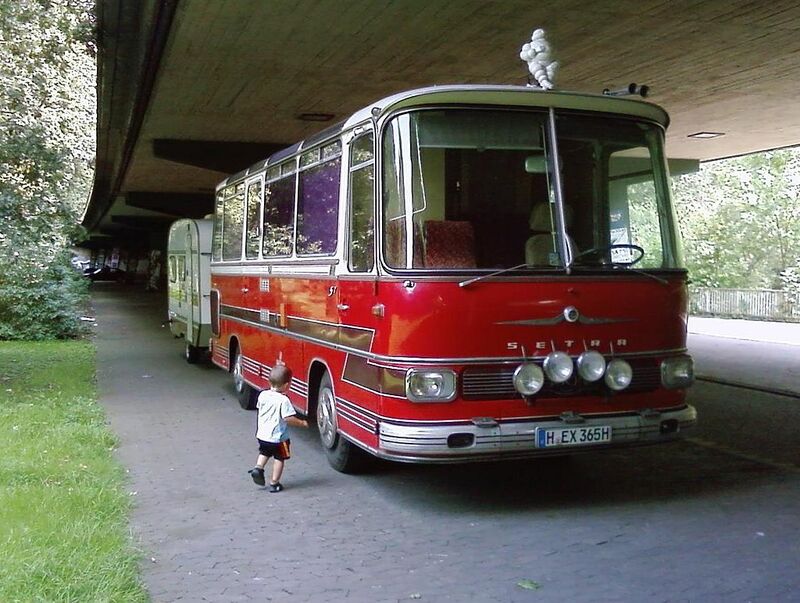 The name “Setra” comes from “selbsttragend” (self supporting). 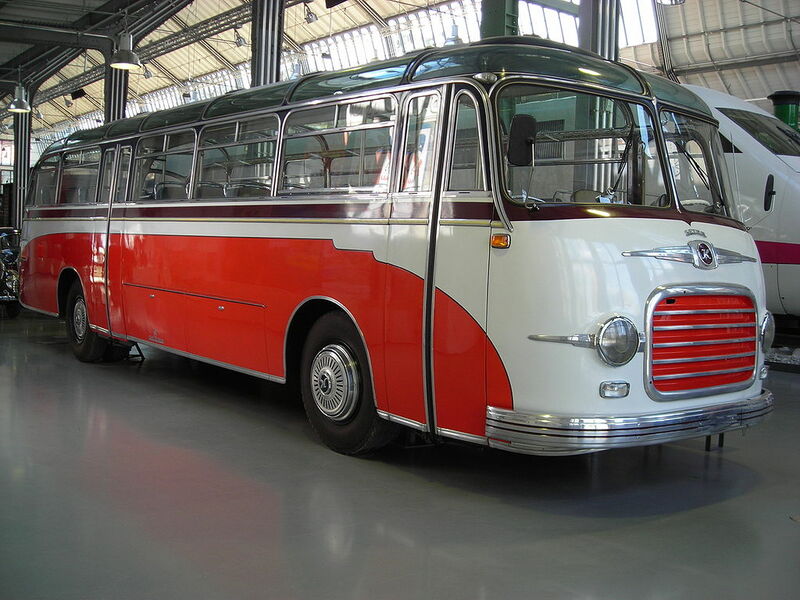 This refers to the integral nature of the construction of the vehicles back in the 1950s when competitor vehicles still featured a separate chassis and body (often manufactured by separate companies). 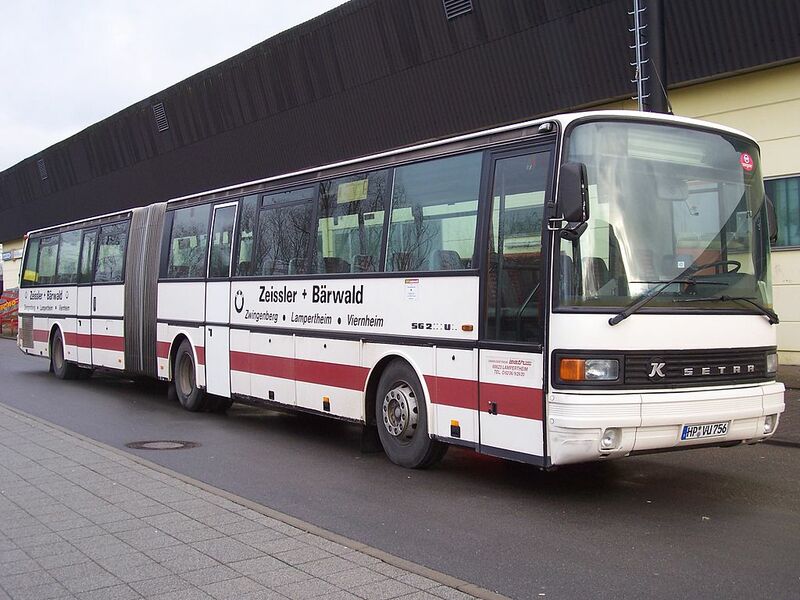 It is also possible that, with an eye to export markets, the company was mindful that for non-German speakers, the name “Kässbohrer” is difficult to pronounce. 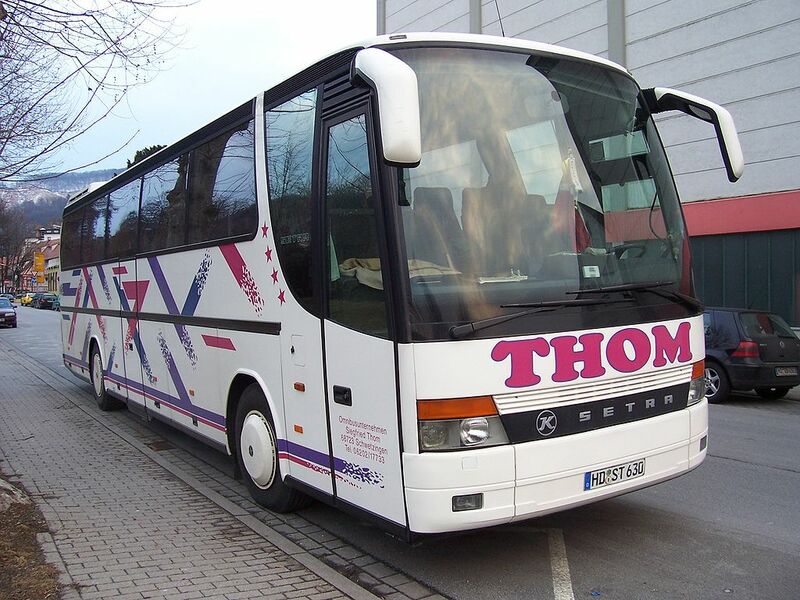 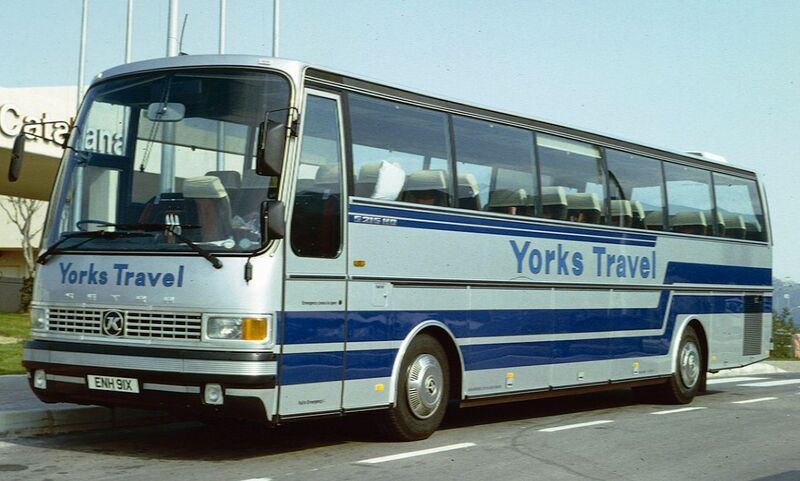 Until 1995 the firm operated under the name Kässbohrer-Setra, but in that year economic difficulties enforced its sale to Daimler Benz (between 1998 and 2008 known, especially in the US, by the name of its holding company Daimler Chrysler). 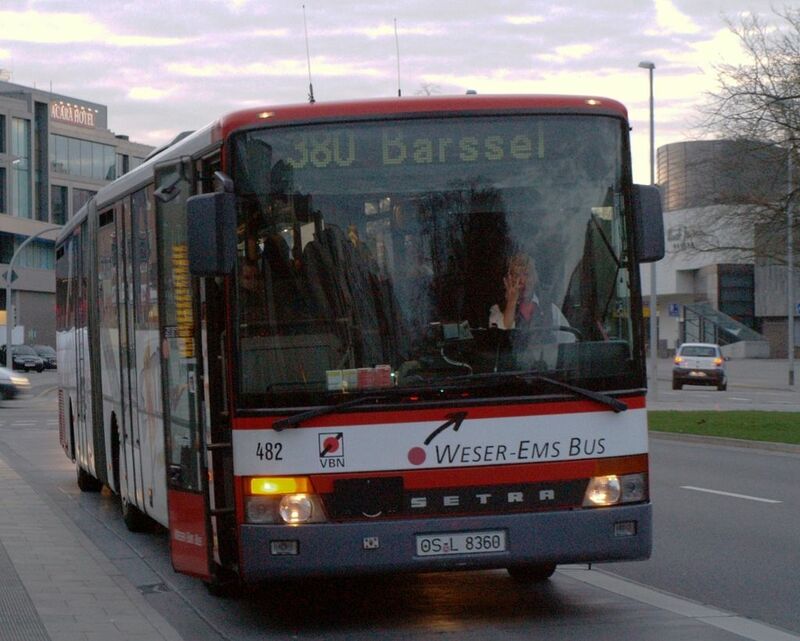 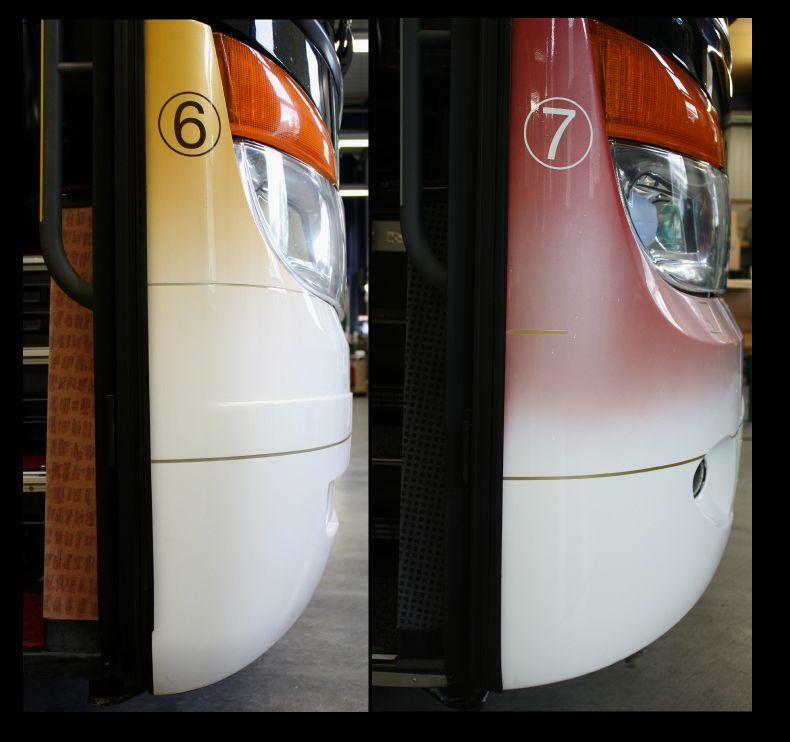 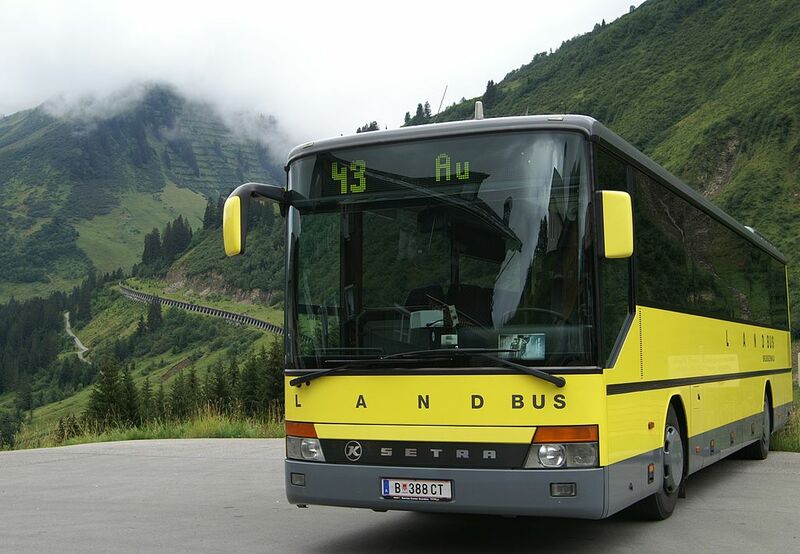 Since 1995, Setra has been a member of the Daimler Benz subsidiary, EvoBus GmbH. 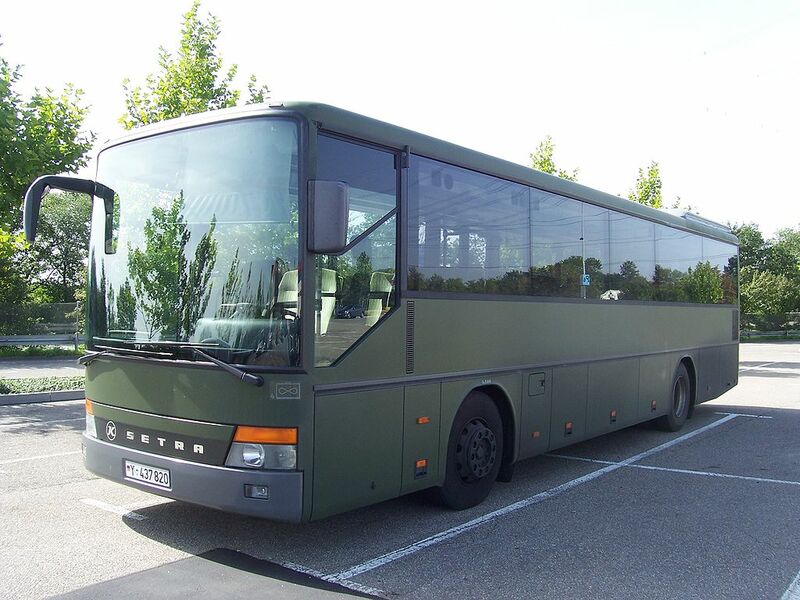 The North American distribution for Setra by Daimler is set to be partnered and taken over by Motor Coach Industries on April 25, 2012 as Daimler restructures its North American bus operations in 2013. 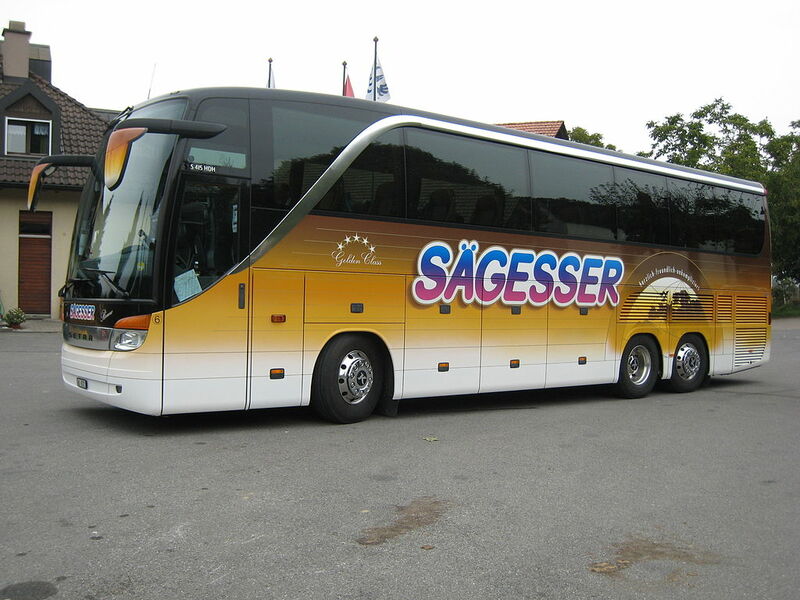 This is only a small number off Setra Buses. 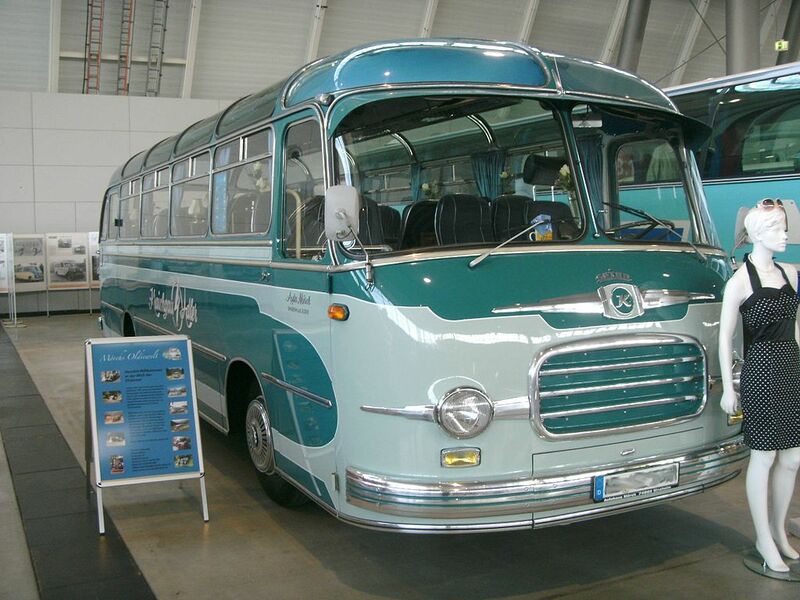 Very interesting pictures about the history of Kässbohrer and also about Gaubschat. 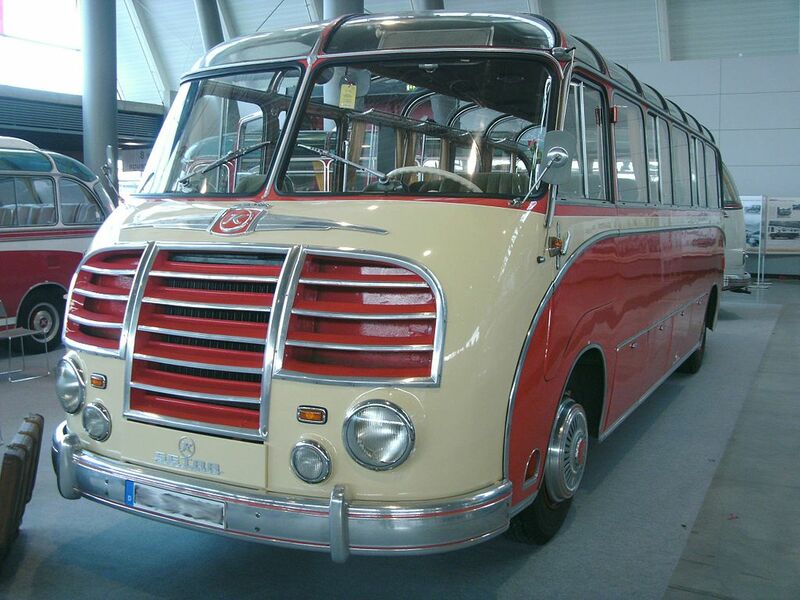 I am interested in for years for the history of Kienzle advertising cars of the 1930s and 1950s . 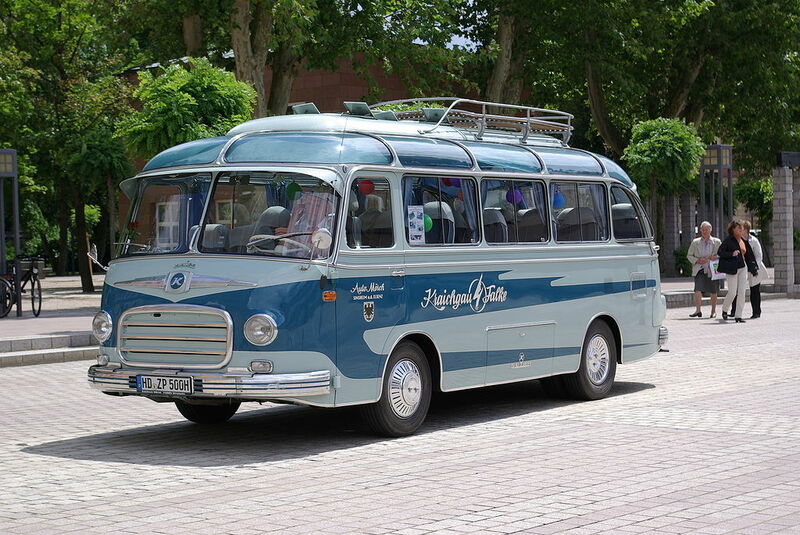 These vehicles were produced by the company Gaubschat Fahrzeugwerke GmbH Berlin – Neukölln ( 1930s ) and by the company Karl Kässbohrer Fahrzeugwerke Ulm (1950s ) both on Mercedes-Benz Chassis. 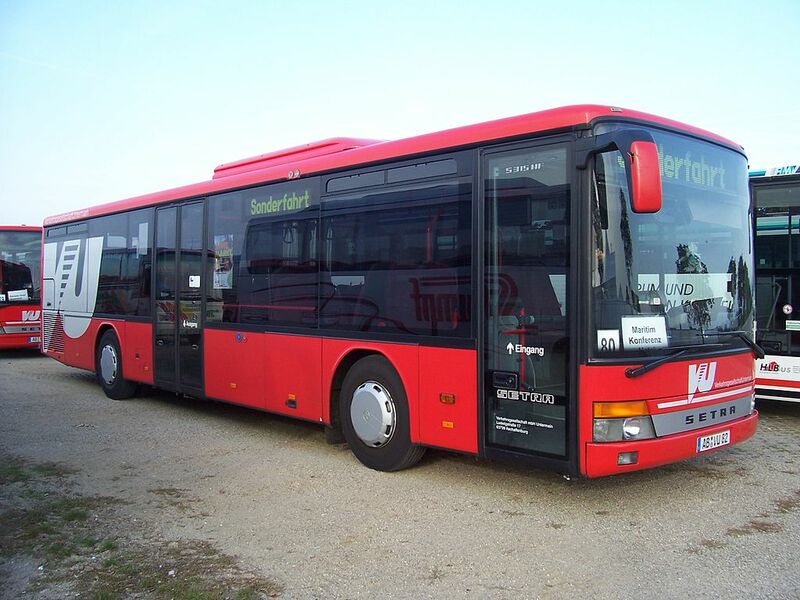 Can you help me with photos and technical specifications of these vehicles or with informations about Gaubschat Berlin. 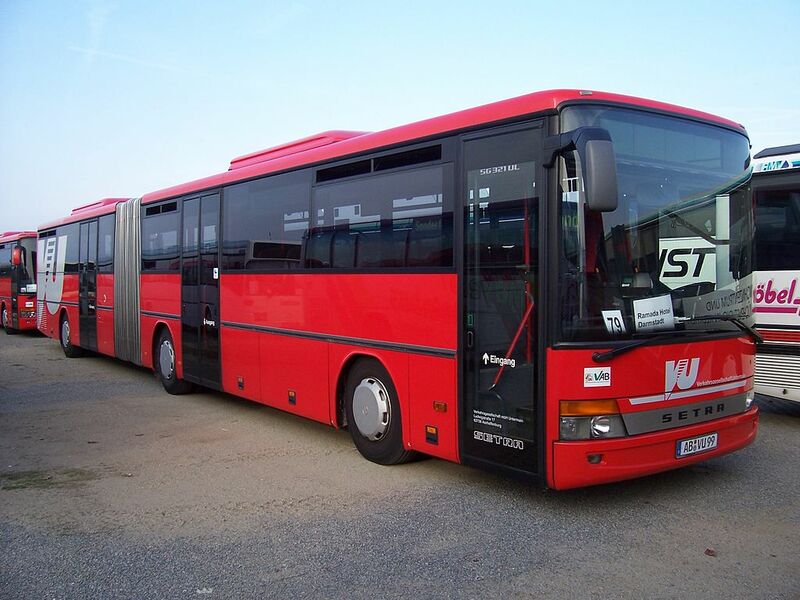 I would be very happy if you could help me in this regard.